A lover of Brisbane, particularly the Moreton Bay region at Wynnum Manly and the beautiful Scenic Rim and have live in the Queensland Outback. A freelance writer always looking for the new and quirky places and event in my own backyard. Get the jazz groove and enjoy a lazy Sunday afternoon – and Father's Day – down by the Wynnum foreshore on Sunday 3 September at the 2017 Wynnum Manly Jazz Festival. It's all FREE so a great adult and family day out for all with the entertainment starting at 10.45am and throughout the day until 5pm. 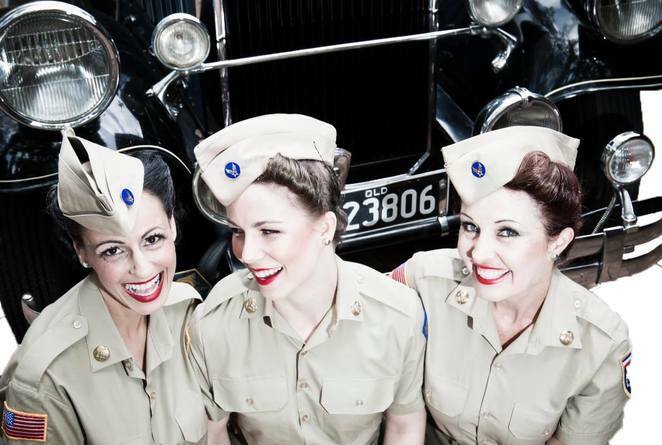 Boogie on down to the sensational sounds of the Andrew Sisters Tribute Show and enjoy some BIG Band sounds. 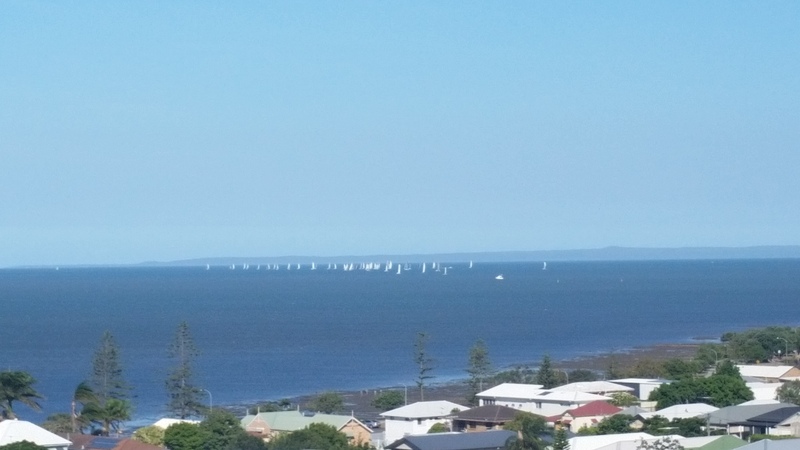 It's a Father's Day tradition at Bandstand Park just below Gordon Parade on the Wynnum Manly foreshore. Pack a picnic (no glass allowed) and enjoy sultry jazz sounds with the beautiful Moreton Bay across the way. There will be food stalls and activities for the kids. Check out the website for any changes and pictures of previous events.